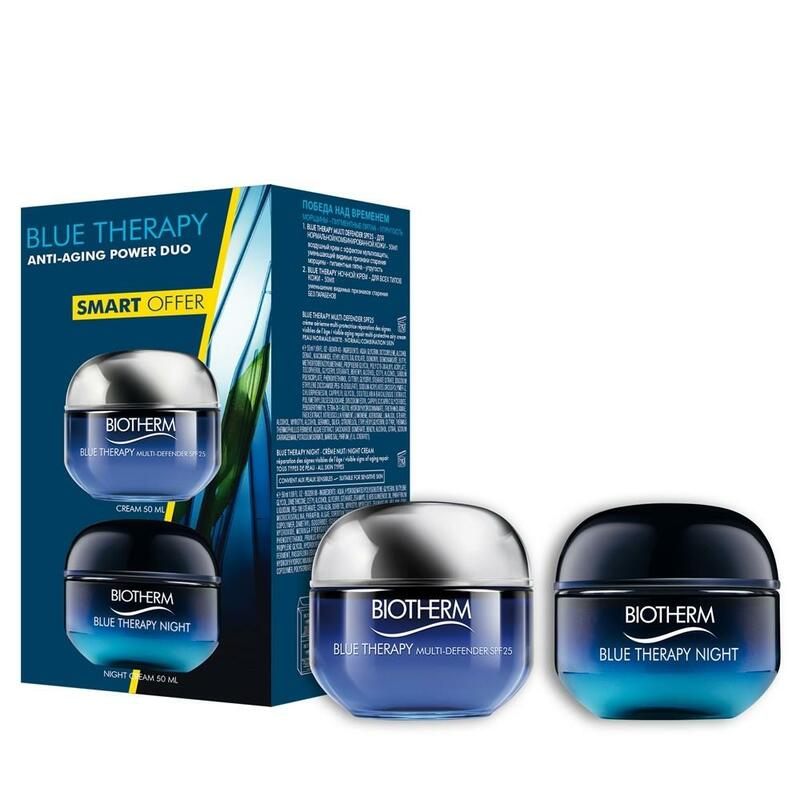 With Biotherm anti-aging day and night set, there is no rest in the fight against visible signs of aging. 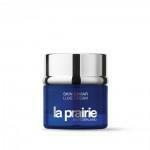 This set is containing a 50ml Blue therapy day cream and a 50ml blue therapy night cream. The perfect pair of products infused with powerful actives and pleasurable textures for a sustainable, healthy looking beauty.